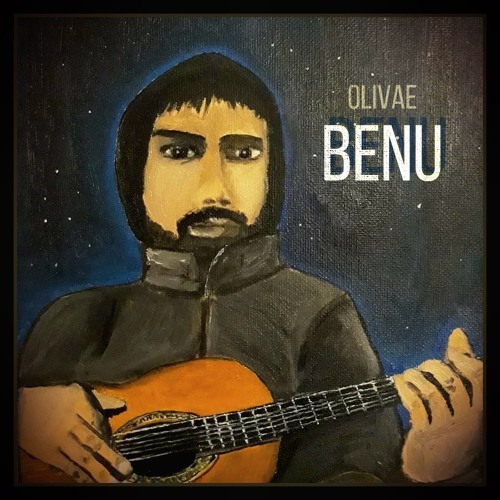 Portuguese singer-songwriter Olivae, the moniker of Vasco Oliveira, is back with yet another gem titled Benu, his first release of the year and taken from his upcoming EP. I am loving those intricate acoustic guitar strums that instantly set somewhat of a melancholic atmosphere to the song. I am a fan of raw, stripped backed songs like this one which allows Olivae's warm distinctive vocals to shine and imbue the song with tons of emotion. To accompany the release Olivae shared its official music video that also shares its own message that will get you thinking about life. It sure got me reflecting on the purpose of life and really struck a chord! Watch it below!